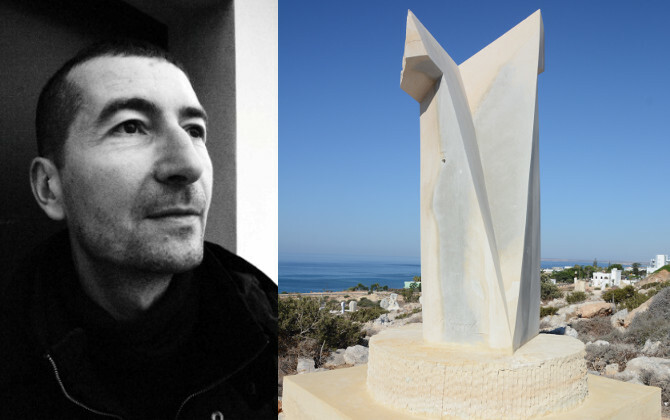 2015 - 25° International Sculpture Symposium “Stone in the Galilee”, Ma’a lot Tarshiha, Israel. 2014 - 12° International Sculpture Symposium “Forma viva Makole”, Makole, Slovenia. 2014- 20° International Sculpture Symposium “Art-Engiadina”, Sent, Switzerland. 2014-21° International Sculpture Symposium “Kunst in Stein”, Wunsiedel, Germany. 2013 -“The 10 days of the stone” 8th International Sculpture Symposium, Lettomanoppello (ITA). 16 International Symposium of Sculpture on Stones of Friuli Venezia Giulia (ITA). 1995 - 2 Prize "E. Mannucci, Sassoferrato (ITA) - 1st place . 1994 - Exhibition Award Seledi Institute, Sassoferrato (ITA) - Acquisition Award. - Exposure Award Marche, Ancona (ITA).